Jaguar revealed the first official images of its I-Pace Concept. 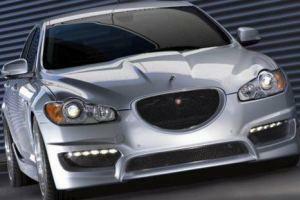 Jaguar is returning to motor sport in October 2016 when they will be competing in the third season of Formula E.
The second generation Jaguar XF has been launched in South Africa. Wheels24 reader Eric took these photographs of the first Jaguar Project 7 in South Africa. 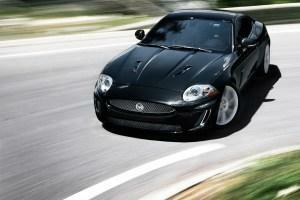 A gallery featuring the fastest Jaguar's at the Simola HillClimb. 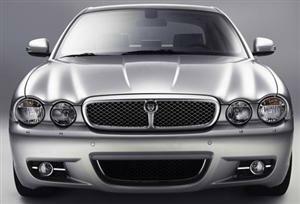 British actor Idris Elba is relishing his task of driving the new Jaguar XE on a 1200km road trip from London to Berlin. 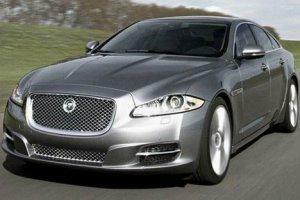 Jaguar is readying a refreshed version of its luxury XJ sedan, set to make its debut at the 2015 Geneva auto show. 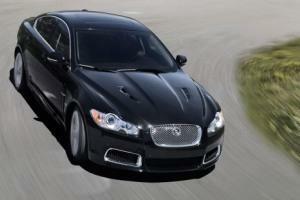 Jaguar’s rear-wheel drive XE made its global debut at the 2014 Paris auto show. 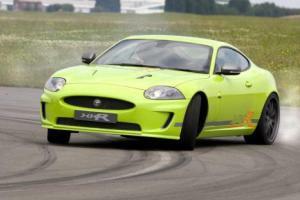 Check out Jaguar's stunning F-Type R Coupe in action. 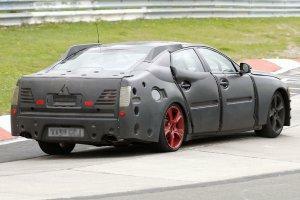 What's more, the coupe is headed for SA! 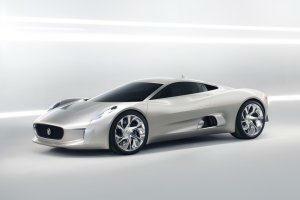 Jaguar will build six of its original, race-bred Lightweight E-type created in 1963. 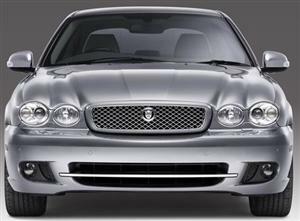 Jaguar XJR will receive a facelift later in 2014. 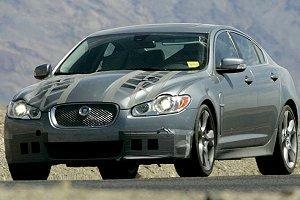 Check out spy images of the new XJR! 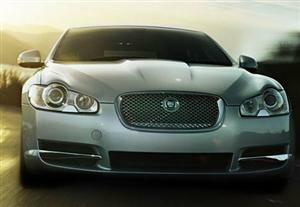 Jaguar’s XJ will receive a minor facelift in 2014. Check out spy images of the upcoming flagship! 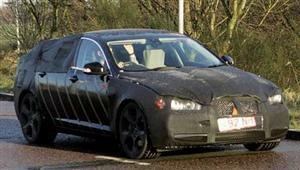 Jaguar's baby sedan, the XE, has been spied on a frozen lake in northern Sweden, wearing its production body. 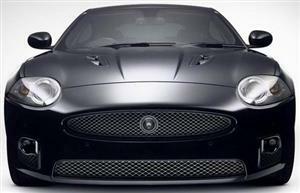 Jaguar has lifted the lid off its F-Type Coupe in dramatic fashion in Los Angeles and it's headed for South Africa! 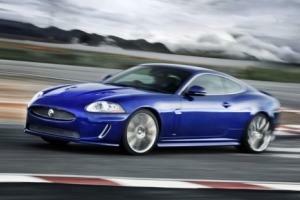 Jaguar is on prowl and is set to debut a track focused XKR-S to take on rivals Porsche 911 GT3 RS and the Audi R8 GT.